The House of Representatives March 21 passed legislation to keep the nation’s aviation programs operating until July 15 as Congress continues to negotiate a longer term Federal Aviation Administration (FAA) reauthorization package. President Obama is expected to sign the extension in the coming days. Both House and Senate committees charged with FAA oversight have passed measures that are awaiting further action in their respective chambers. Each bill contains increases in Airport Improvement Program (AIP) funding authorizations—the capital grant program airports use for runway, taxiway and other core infrastructure projects. However, neither bill contains an adjustment to the Passenger Facility Charge (PFC) cap of $4.50 per enplanement that commercial airports levy on passengers taking off from their facilities. 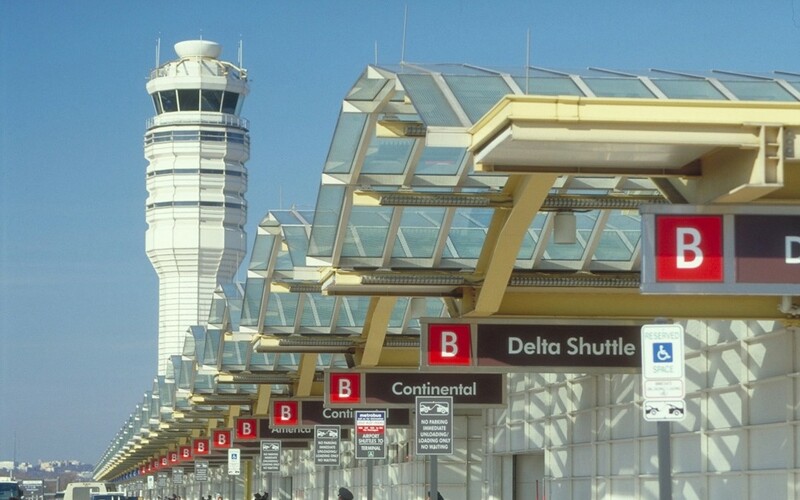 PFC revenues can be used for both capital projects and broader airport improvements. But the PFC has not been adjusted in 16 years. This will be the second extension of the FAA Modernization and Reform Act of 2012 , which took Congress and two administrations five years and 23 short-term extensions to enact into law. The current Congress is well ahead of that pace. A new FAA law is seen as one of the few major legislative items that might get completed in an election year. ARTBA members should continue to encourage greater airport investment via both the AIP and PFC programs when interacting with members of Congress both in their districts during their current two-week recess and in May as part of your Capitol Hill visits during the ARTBA Federal Issues Program (FIP) and the Transportation Construction Coalition Fly-In. Register now for the FIP and Fly-In.